1.Promoting a holistic view of health that includes both clinical and social determinants of health, well-being, disease and disability and the multidisciplinary and cross-sector interventions and policies required to address them, such as early childhood education, economic development and environmental protection. This would help extend the engagement of health care beyond its principal focus on sick care—diagnosis and treatment—to encompass both traditional and upstream approaches to prevention. 2.Engaging community residents and leaders as equal partners in health improvement, including generating ideas to overcome local barriers to progress. This requires information-sharing, mutual trust and respect, intensive listening and understanding the history of experiences each party brings to the conversation. 3.Supporting health care delivery systems in addressing high levels of social need, including those of high-cost patients, in part by facilitating engagement with community resources. 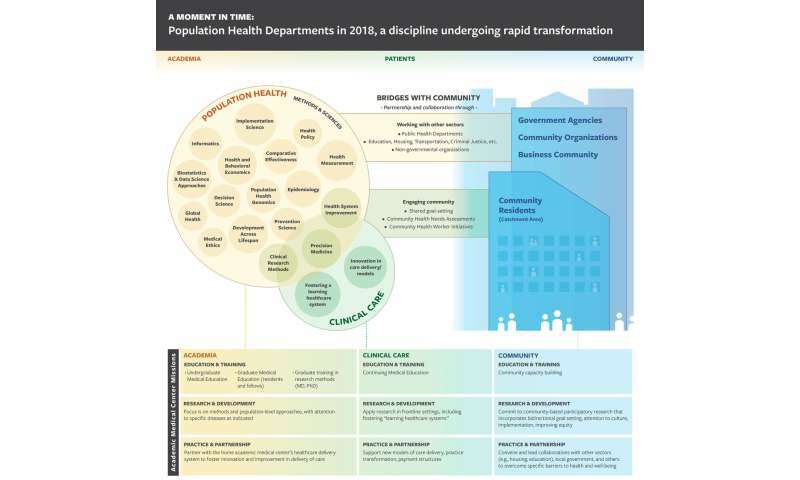 4.Reinvigorating institutional acceptance of a social justice mission as integral to health care delivery. We need to take in the Winter in fact, Vitamin D supplements?